Radio Podcasts that has been Mannified for maximum enjoyment! Featuring Sports Talk with The Bottom Line, Pro Wresting Talk with PW5, and Pop Culture with Fitting It In. 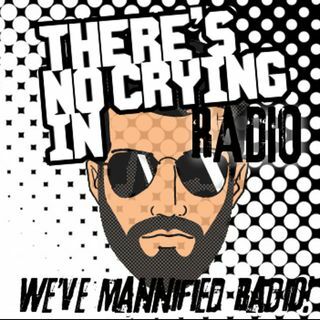 There's Definitely No Crying In Radio, Listen to Hear Our Difference!